Although we want our flooring to look as good as new, year in and year out, the laws of nature will often come into play. For instance, wood is a natural material and absorbs moisture from the air; it also releases moisture into the air. This process has a marked effect. The constant shrinkage from releasing air – as well as the expansion caused by the absorption of air over time – creates gaps in the wood. Subsequently, the seasons contribute in making this process a constant one. As a general rule of nature, wood swells during the summer and contracts during winter. Gaps on your flooring are something no one wants for any number of reasons. Apart from the fact they look messy and reduce the appealing look of the floor, they’ve been known to contribute to droughts, which will definitely lead to an increase in your heating bills during cold periods. Whatever annoys you most about gaps, there is a solution for them. In fact, there are different methods of tackling gaps and we are well versed in each of them. Our professionals are trained to know which method will deliver the best gap-filling results for your floor. 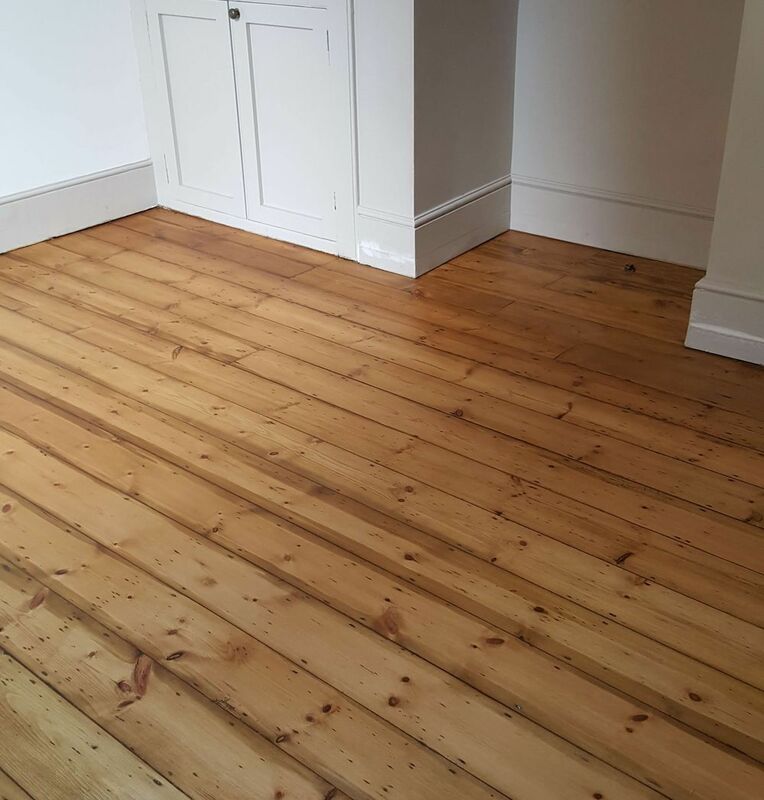 With our vast experience in floor sanding, we can also devise and customise methods to achieve efficient solutions for your gap problems. You’ll have both a more attractive gap-free floor and will have saved money on heating bills. Gaps on wood floors are usually hard to deal with. Often, the first instinct is to have the entire flooring removed and replaced with a new one. As the humidity rises and falls, wide gaps will be seen appearing in wood particularly. This is the reason it’s not advised to floor your bathroom with wood. When they appear, attend to them immediately. How to do so will of course depend on the sizes of these gaps and how many there are. You’ll also have to determine whether they are the type of gaps that will close by themselves. These are the ‘normal’ kind, which are caused by changes in the season. They usually close by themselves once the season changes. This is all the more reason why your gaps should be filled by professionals, with extensive years of experience in the business. 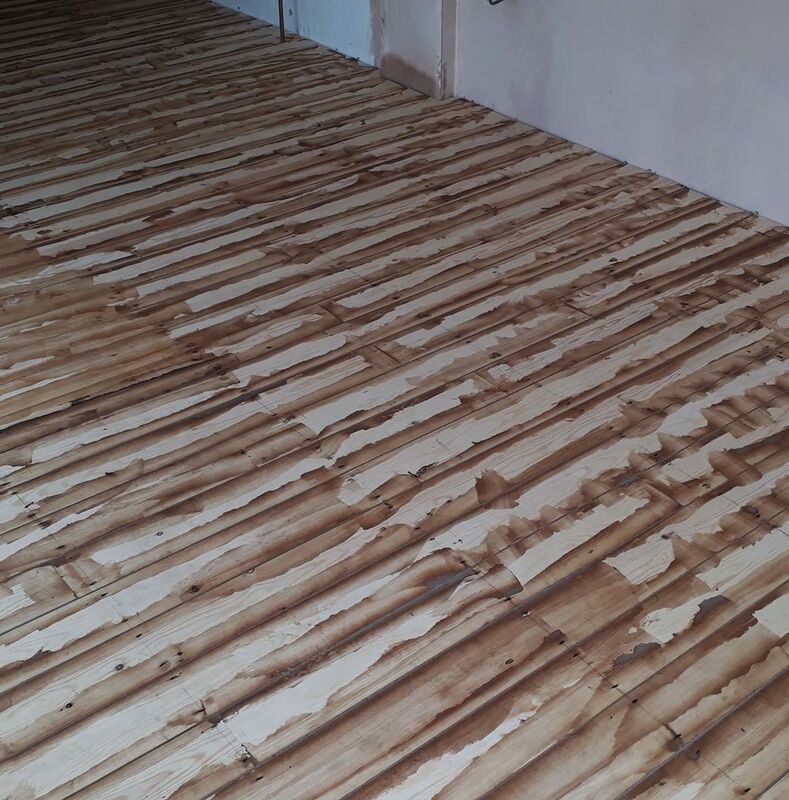 Since gaps in wood floors are usually wide, it’s recommended they be filled with wood slithers as they are more permanent and are the most robust method on the market. Our professionals opt for this solution, even though it’s time consuming. However, the upside is that they also come out very attractive, thereby leaving both you and your floor satisfied. When dealing with gaps on hardwood floors, it’s important to check with the manufacturer, as some wood flooring would be better reinstalled completely. This method of filling gaps involves the use of reclaimed pine or any other timber which can fit to fill gaps. Bits of wood are cut and wedged between gaps and hammered into the floor, thereby covering up the gaps. However, this method is not recommended for filling gaps in floorboards or wooden blocks. One of the many advantages is that when carried out by an experienced expert, this creates a beautiful pattern on the floor, which takes the attention away from its corrective purpose. However, this method is not close to perfection. During seasonal changes, the wood can break away from the joints and come off, which can be extremely frustrating – no matter how much glue is applied. However, this method is more long lasting than the use of resin fillers and creates a smoother and more appealing finishing in the end. This is the most common and cost effective method of gap filling for floors. It is most efficient when used on gaps of about 6mm and often used alongside sawdust, which makes the resin blend in with the floor. However, it requires sanding the floor first to get its natural colour to match your choice of sawdust. The dust is simply mixed with the resin paste in the right amount and applied to the gaps using a knife, spatula or any tool that can suffice. Our professionals work quickly during this stage, since the paste can easily dry up. Once the paste is pressed into the gap sufficiently, it’s then allowed to dry, before being sanded. This is carried out before the final finishing is applied to that area. The disadvantage is that it can fall through gaps in areas where the floor is laid over joists – worse still when there is significant floor movement. However, when the job is undertaken by experts, this downside can significantly be mitigated. There are many reasons for gaps appearing on floorings. So, read carefully and note the ones that might have caused your floor gaps in order to better prevent them in future if they are preventable. Gaps appear during winter, as all the moisture absorbed into the wood is released into the air, thereby causing a shrinkage that reveals gaps. However, when summer comes, they disappear. With a house humidifier and air-conditioner, you can regulate humidity in the house during all seasons. Another reason includes badly laid boards. Sometimes, they are not allowed to initially acclimatise before being used. Sometimes, filling a floor gap can become problematic, especially when the gaps are considerably wide. When this occurs, replacing the entire floor becomes the only available solution. Such situations arise when the gaps are many or when there are missing slivers and so on. We subsequently consider the cost of going ahead to continue filling the gaps. In this case, it might be cost effective to change the entire floor rather than filling the gaps – especially in the long run. However, before this happens, our experts make sure there are no other viable options.